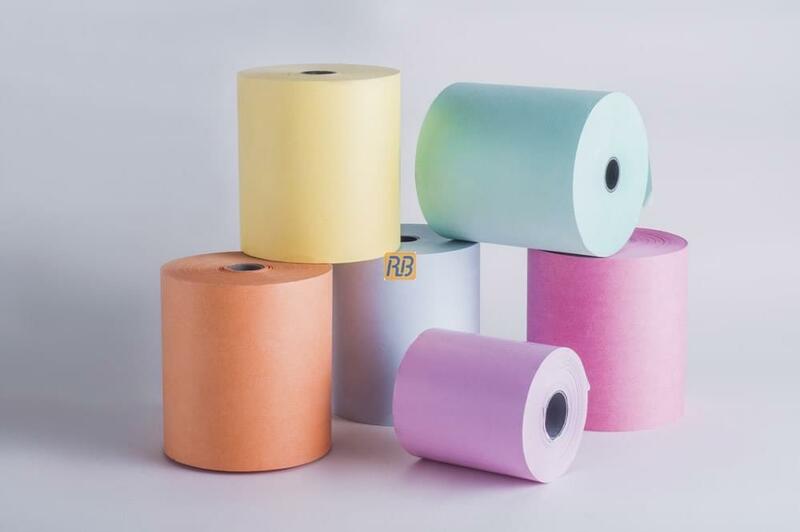 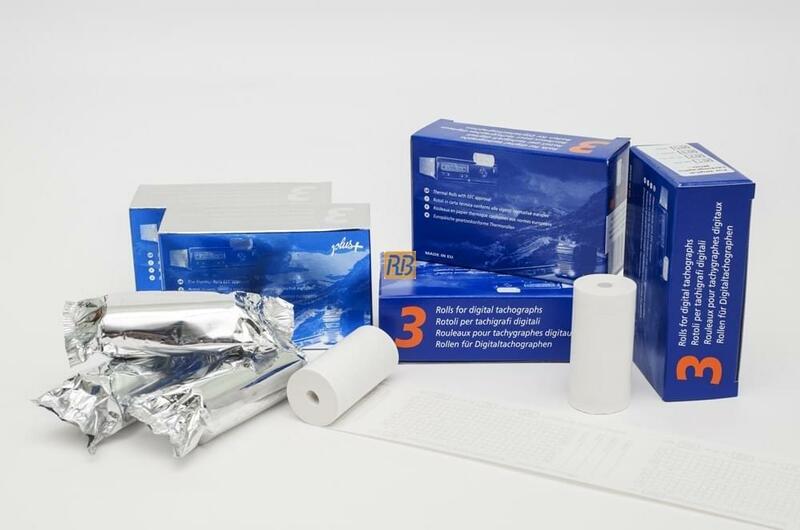 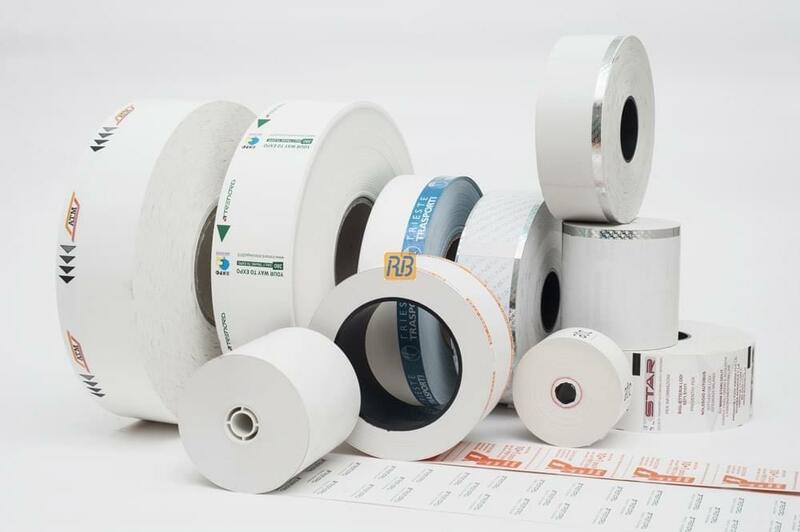 RB’s experience in the paper rolls production sector and its continuous research in the field of innovation have allowed it to develop an entire range of rolls for specific uses. 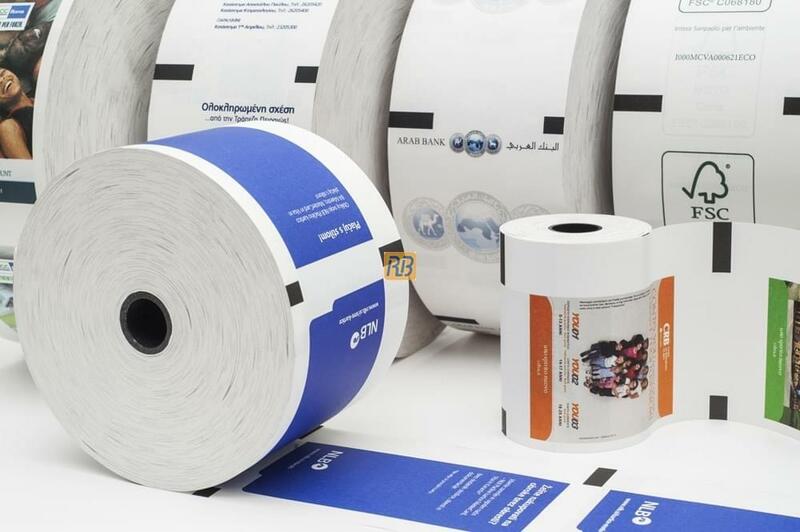 Such as laundry rolls, the rolls of coin wrapping paper and also the public transport rolls, rolls formotorway tickets, rolls for digital tachographs and rolls for ATM. 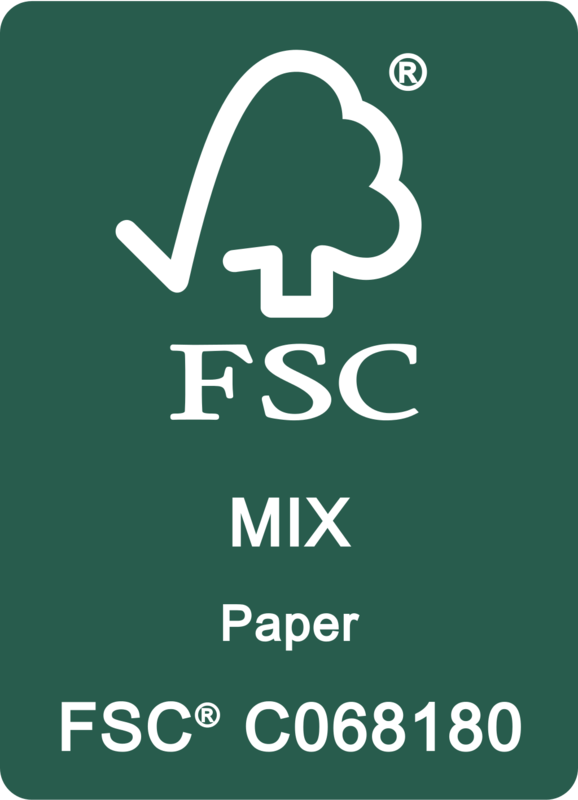 All products are customisable both in terms of size and technical features. 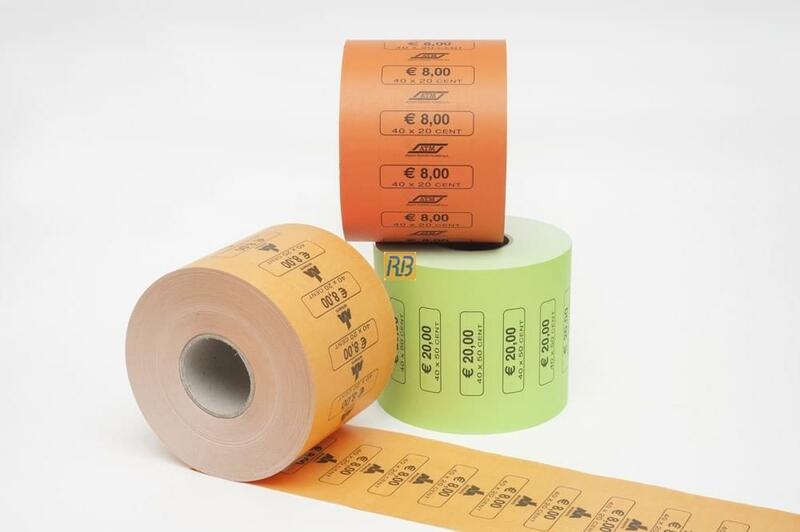 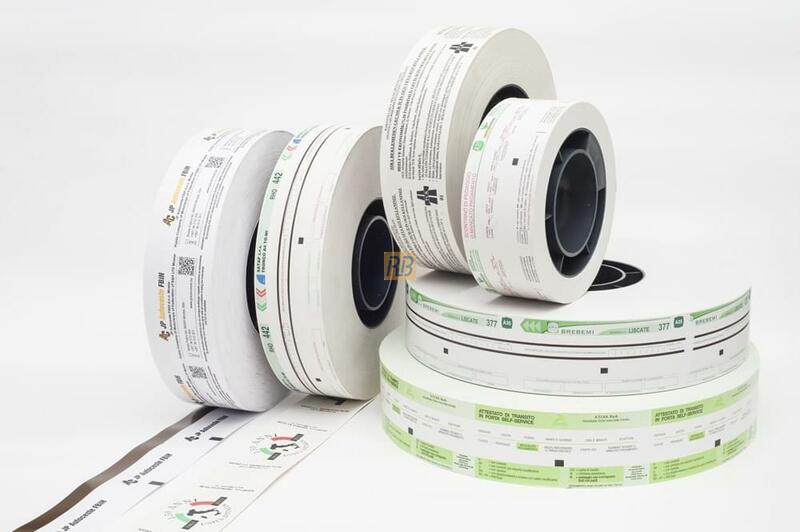 In fact, there are rolls in pre-cut paper, coloured rolls, numbered rolls, rolls with anti-counterfeiting systems, with or without magnetic strip. 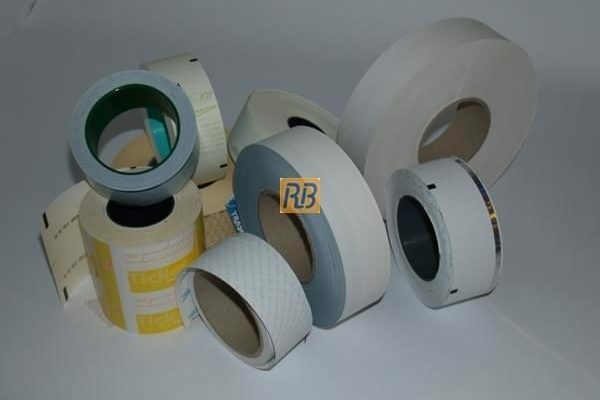 RB can meet any requirements. 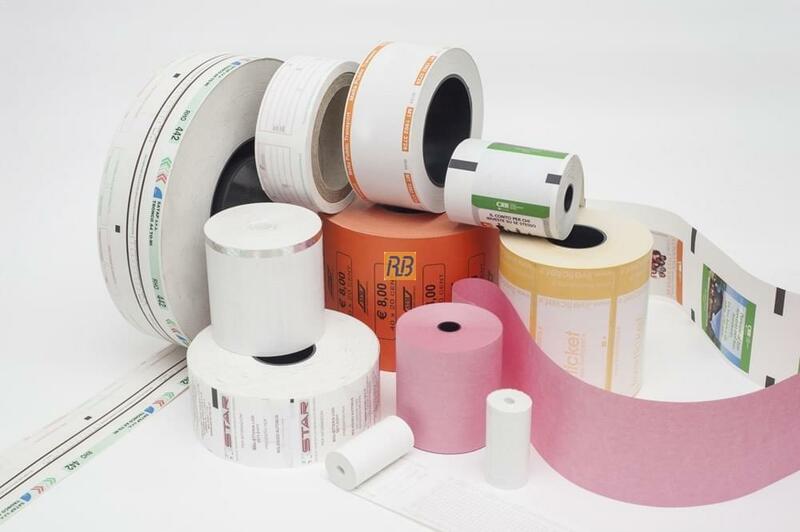 A range of versatile products, but joined by an excellent level of quality of the materials used. 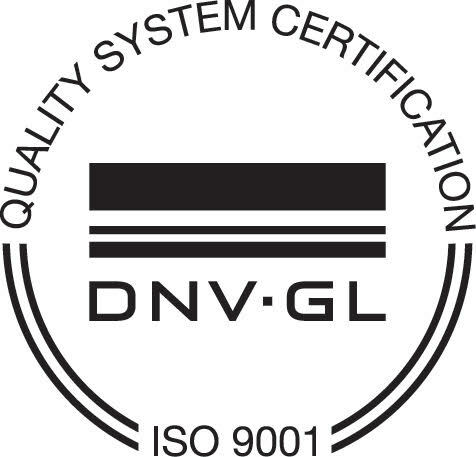 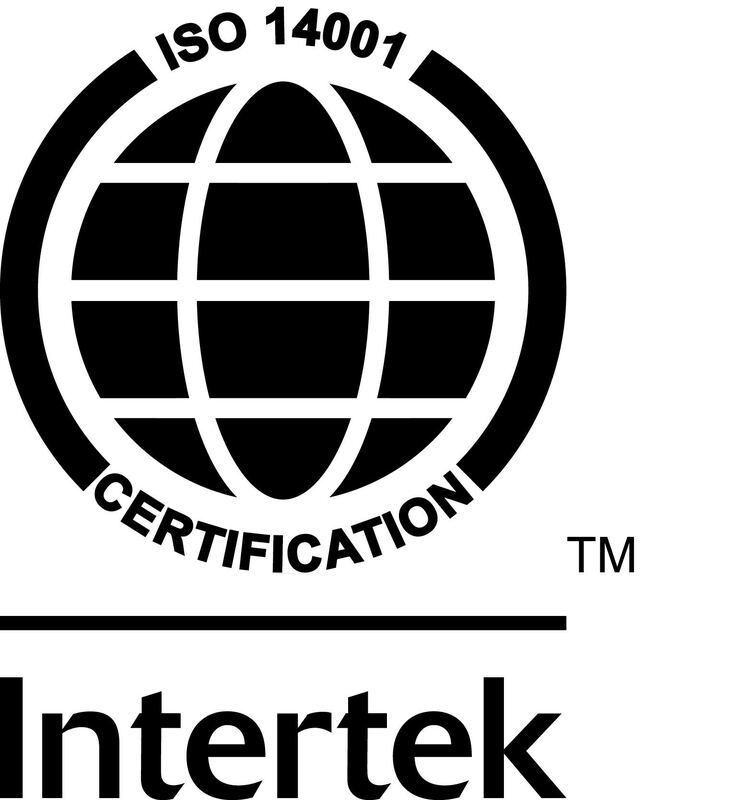 RB finished products are all certified, safe and appreciated, especially for their quality.